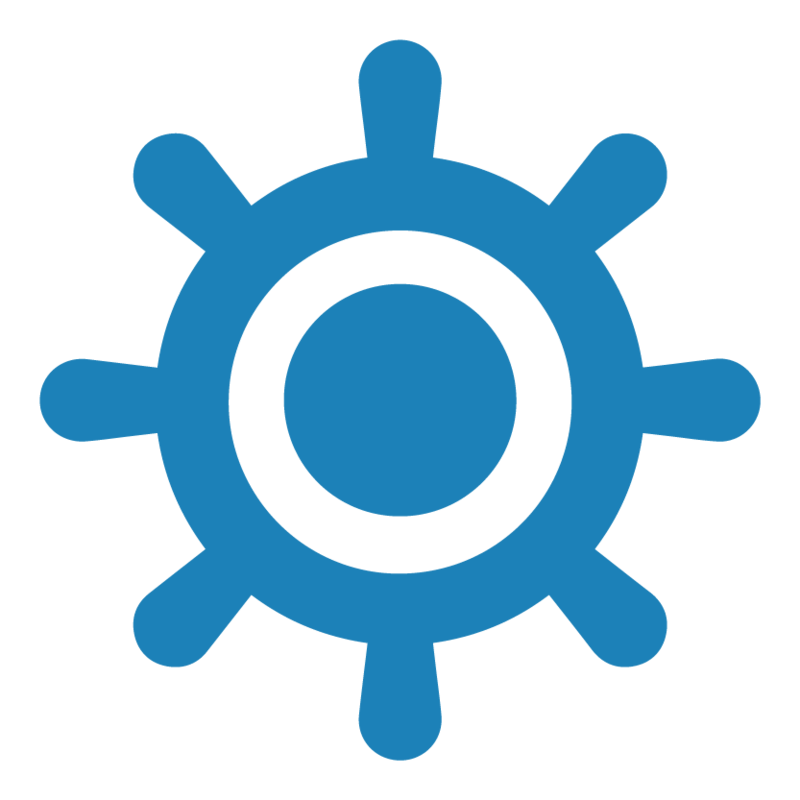 SCF Novoship Training Centre providing seafarers with STCW-78 compliant training also takes into consideration practical needs of the shipowners. 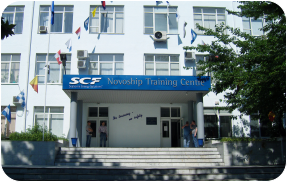 To ensure the high standards of professional training and develop new techniques Training Centre works in touch with Novorossiysk Shipping Company (Novoship) and companies included in Sovcomflot group. Moreover, audits of Oil Majors, such as IMT – Exxon Mobil, Shell, Statoil, BP, OMV, KOCH, give the possibility to be on a level with the highest world standards. A unique Ship Handling Course conducted jointly with the centre in Port Revel (Grenoble) allowed more than 50 captains of Novoship vessels to master their skills of maneuvering large-capacity vessels.